Our matching algorithm helps you get the job you want. Receive career recommendations and guidance. Acquire key skills that employers are looking for. Browse thousands of current job openings. Sign up as a jobseeker today. "I am a psychology student, what can I do with my degree outside the psychology industry?" 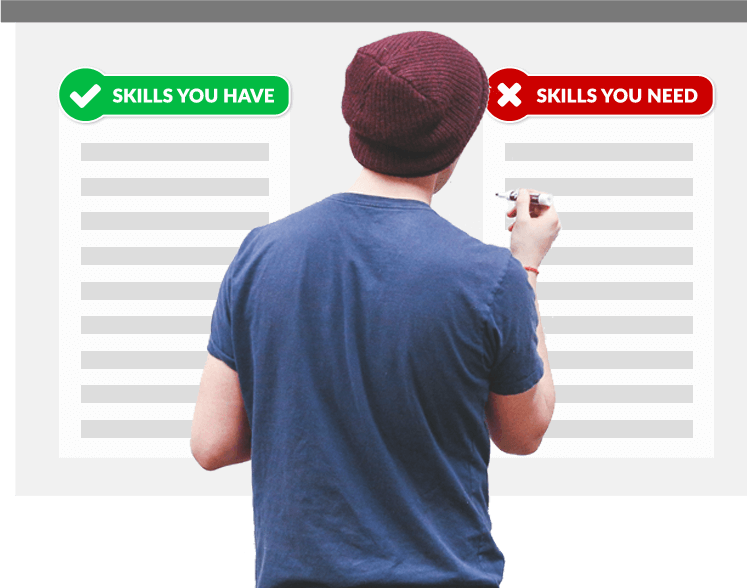 "What skills do I need if I want to become a web designer?" "How do I increase my competency? What courses should I take to learn additional skills?" See how talentguru can help you. Find out what employers are looking for. See skills in demand for every job out there. Be aware how you match up to job requirements. Explore skills-based or major-based career recommendations. Discover relevant industries to join. 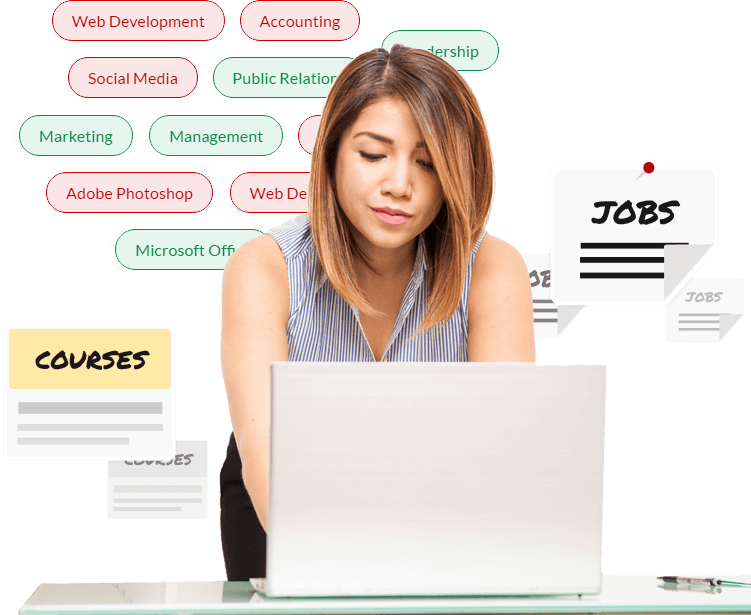 Start learning new skills and obtain relevant internships. All in one place.